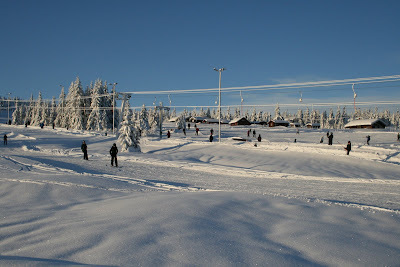 Here are two photos of one of our favourite destinations - Norway. We usually go in the Summer but in February we went in Winter for the first time - what a beautiful place. These photos dont do it justice really. 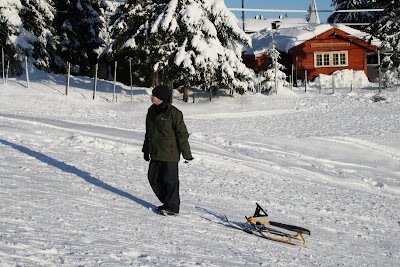 We went sledging up in the mountains near Hamar- about 100k north of Oslo.